Girl Kuripot Girl Kuripot: @DestinAsian_Mag, Win a Stay at Mauritius! @DestinAsian_Mag, Win a Stay at Mauritius! Share This on Twitter! This is a chance to win a 4N stay in Mauritius! You have until January 31, 2016! 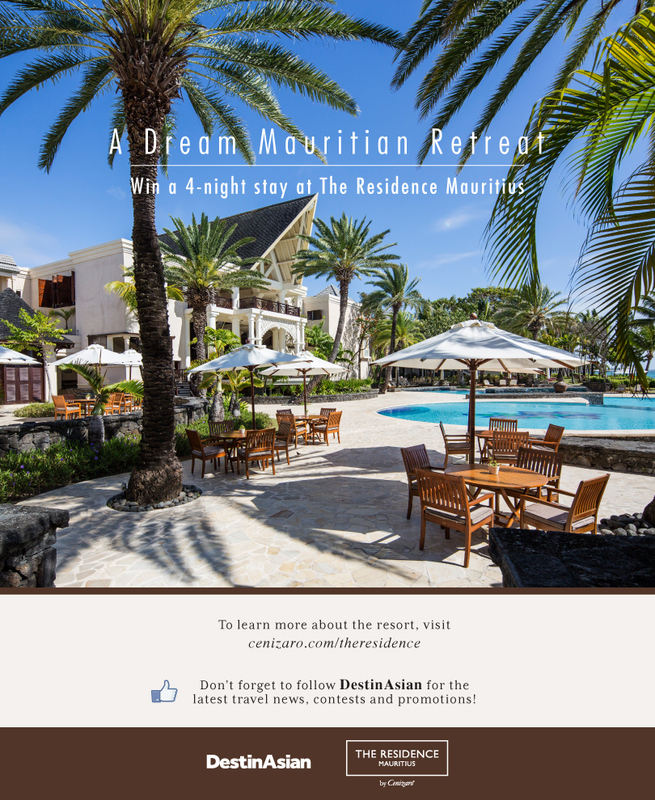 Click here for more info on the DestinAsian Magazine The Residence Mauritius Giveaway. Win a 3D2N Stay in Boracay, Bangkok or Bali! @KLM, Win a Trip to Holland! @arismape, Win a Stay in Caramoan! @CocaCola @KLM, Win Flights and More! @wanderlustmag, Win a £1K travel voucher!